Following golf, we will head to the after party for some music, food, drink, raffle and awards celebration. 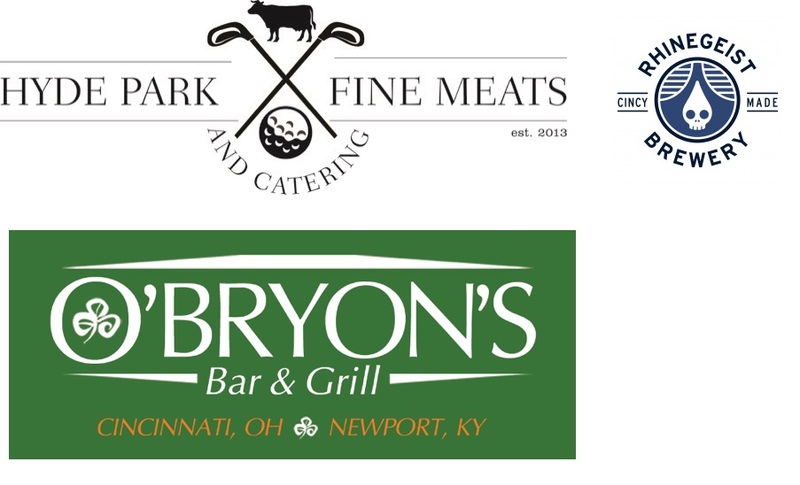 We are excited to have catering provided by Hyde Park Fine Meats this year and refreshments by Rhinegeist Brewery. Party starts at 7:30 and goes until the hosts kick us out.